Renew Architecture & Design, P.L.L.C. 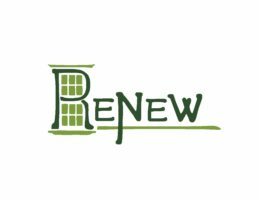 The services offered by Renew Architecture & Design include residential and commercial buildings, energy-efficient architecture and existing building renovations and historic restorations. Our scope of services is informed by our familiarity with a range of scales and budgets, small to large, and different styles, from Nantucket Shingle Style, to classic Craftsman, Classical Greek Revival and Adirondack Great Lodge.